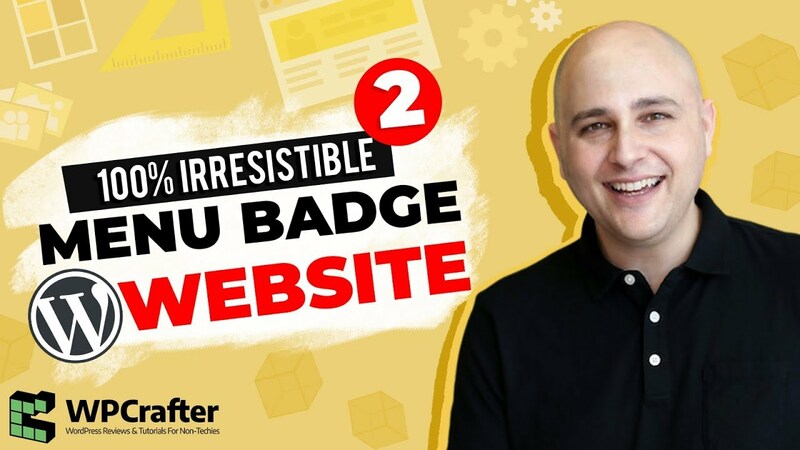 We are trained to click on anything with a notification badge and in this tutorial, I will show you how to use this powerful tactic on your website. For the past 10 years we have been trained to take action when we see one of these notification badges. We can't resist clicking on them. 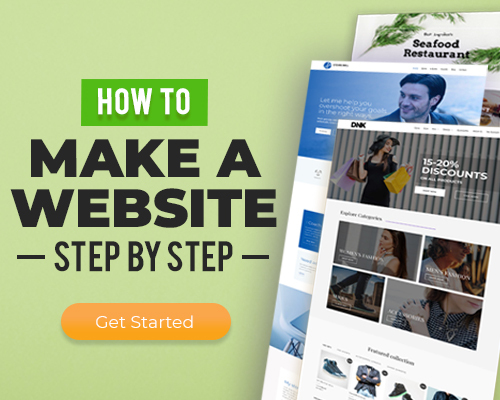 In this tutorial I teach you how to add this strategy to your website. It's as simple as watching the video and adding the following custom CSS to your website. I prefer to add custom CSS to the customizer, but you can add it wherever you like. If you are using the free Astra Theme (my favorite theme), you need to add 1 extra line of CSS. The below snippet already has it added. If you happen to run into any issues, feel free to add a comment below. As I said in the video, I had a slight issue with the free Astra Theme and I am asking them for a solution which I will post here. It worked fine with the Astra Pro addon with the Nav Menu module enabled. See the CSS for the free Astra Theme above. They sent it to me just after publishing this tutorial. If you run into any styling issues with your theme, first reach out to the theme developer and any additional lines of CSS, please come back here to post in the comments section. I make use of Astra and manage to get everything right so it works nicely. How many times can it trigger a popup on the same page – it works when I click on it once and the second time it does not want to trigger the popup again? only when I go to a new page then the popup link is active again. Are you referring to Elementor Popups? If so, you may have enabled a setting that is causing that. Boy, I wish I could figure out how to do this with Thrive Architect. I sent a Thrive support request for them to make a VDO. I hope you don’t mind I included your YouTube link. David at TA makes great VDOs. Thanks again for this Adam. Just so you know, I bought the Astra Pro Agency Lifetime via your link last year. Thank you for the cool bonuses! It’s more of a theme thing since it’s being added to the menu. I know Thrive is working on their own theme builder, but it’s still very far out. This is really cool stuff as always, thanks for sharing ?? Do you have a tutorial on how you get a video to pop out and to scroll up and down, affixed to the bottom of a web page ? How did you accomplish this video scroll affect on your website ? Like what I am doing on this page? I’ll make a tutorial. Is there a way to make the badge zoom in and out ( Instead of going up and down ) ? I would try to google some CSS animation effects. There are a ton of options out there really. Hi, can you please make a video on ” How to Remove dropdown arrow in the navigation menu with sub menu in OCEANWP Theme”??? That’s very specific, I try to stick to broader topics. I am sure if you reached out to their support they will help you. I changed ‘NEW’ to ‘+1’, so that it looks more like 1 new item for viewers to look at. I will be very interested to see if sales increase over the next week or two. Wow, that’s a fantastic idea! Didn’t even consider having a + there. Great stuff as always, Thanks. Curious, do you have a tut on how you get your video to pop up small on the bottom of this page? If not, that would be a good video to make. Keep up the great content. I’ll make a tutorial on that this week. Great content as always, good tutorial Adam. Thank you. This was a fun one to make and is something I am personally using right now.